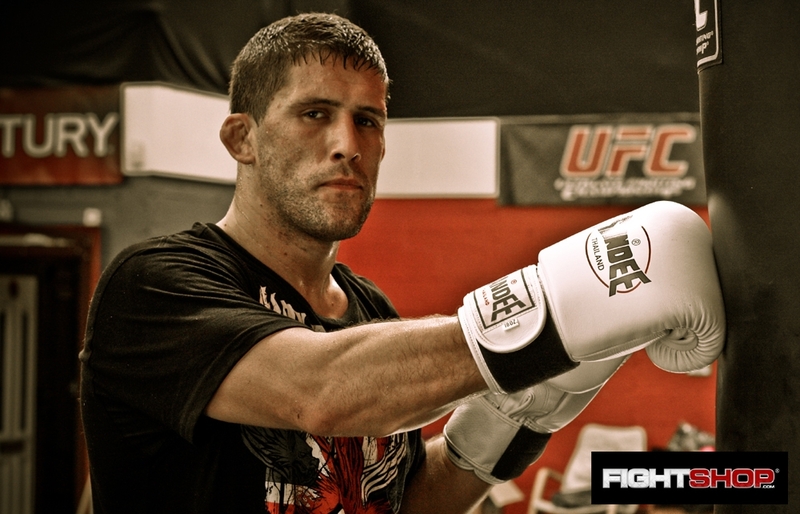 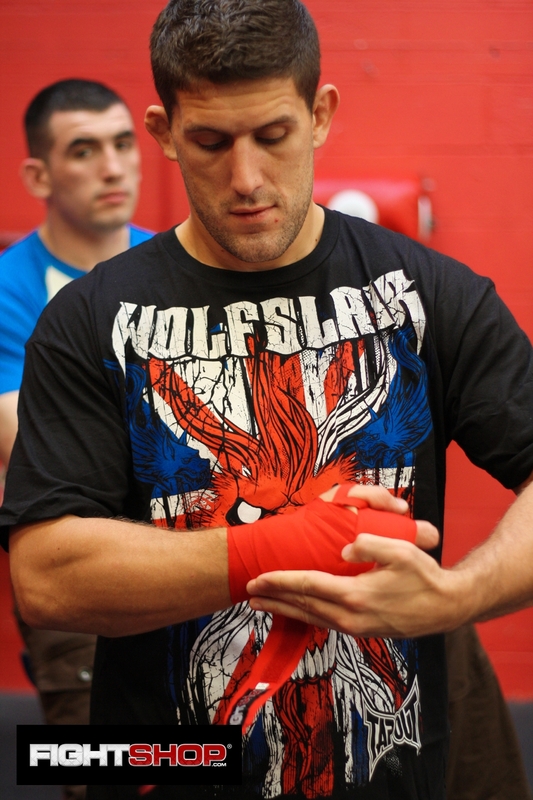 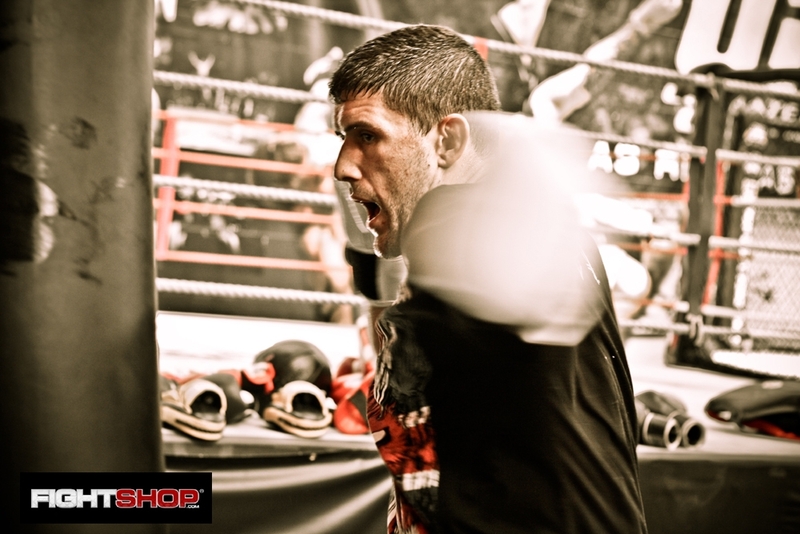 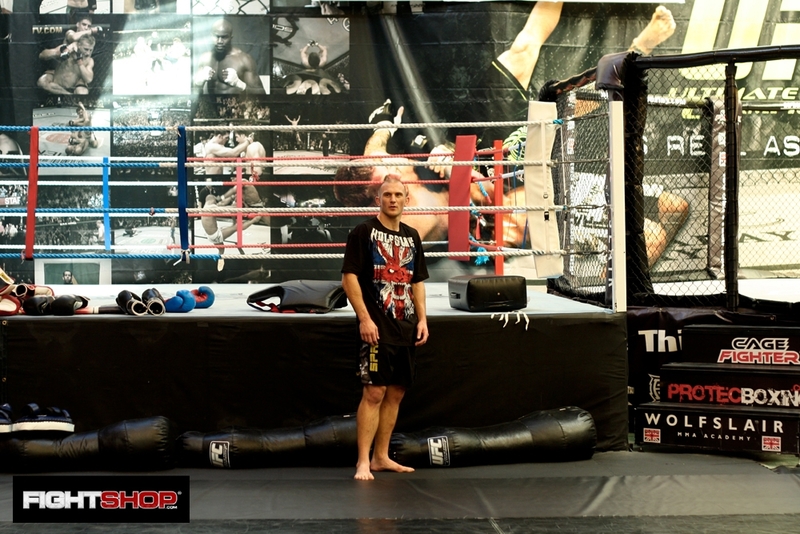 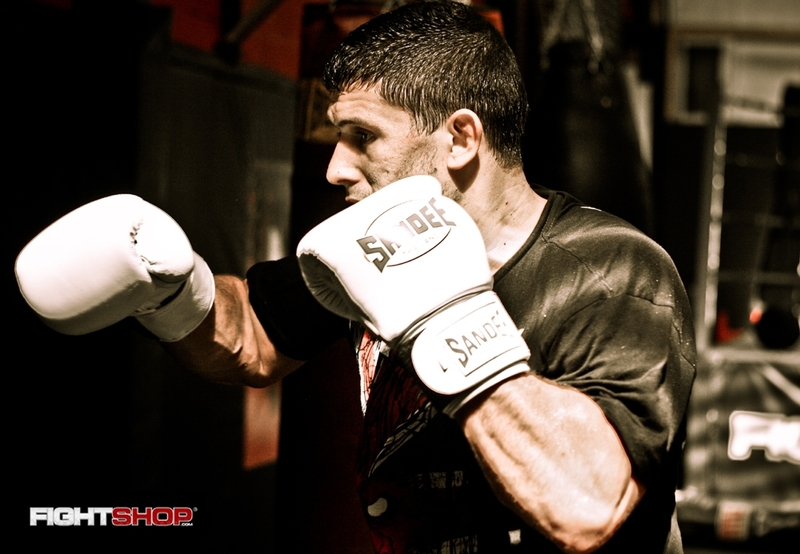 TapouT the worlds leading MMA clothing brand have struck a major deal with Wolfslair, the UKs leading MMA gym. 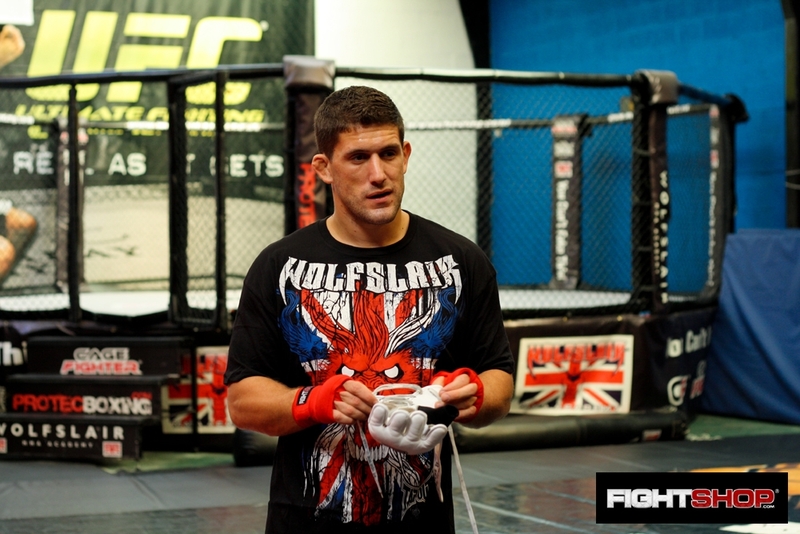 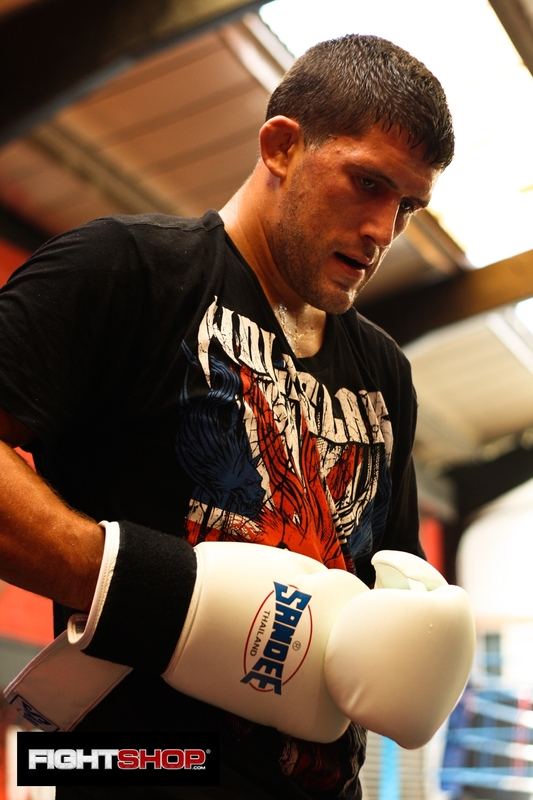 Wolfslair is home to UFC stars Quinton “Rampage” Jackson, Mike “The Count” Bisping, Cheick Kongo, Paul Kelly, and TUF 10 Team Rampage assistant coach Tom Blackledge. 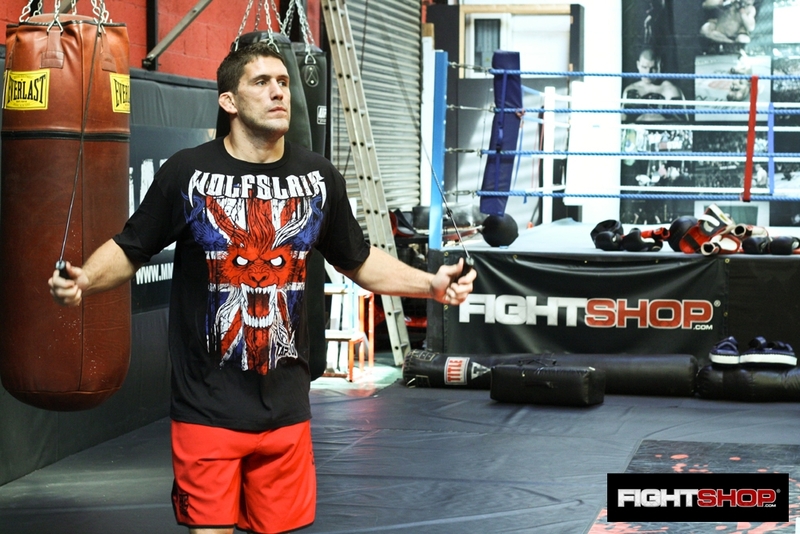 TapouT have just released this awesome Wolfslair Premium Tee with promises of much, much bigger things to come over the next few days. 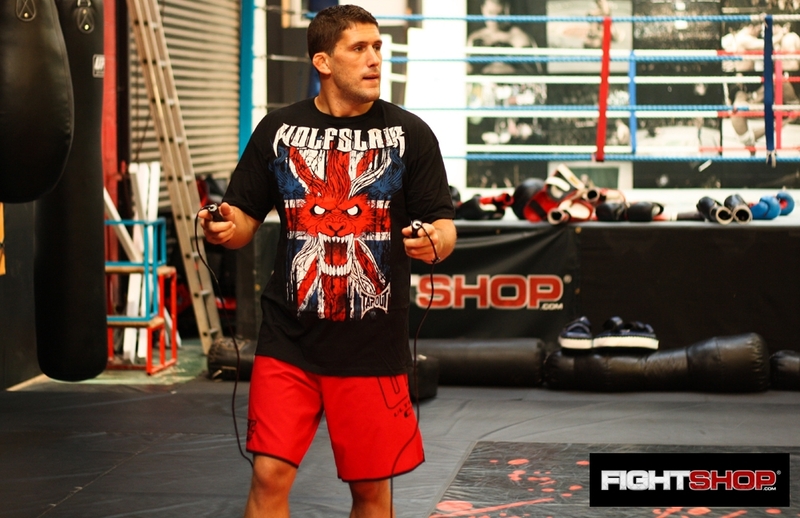 We headed down to Wolfslair today to grab some photos of TUF 10 Team Rampage assistant coach and Team England M1-Global Heavyweight Tom Blackledge in action sporting the new Wolfslair TapouT tee. 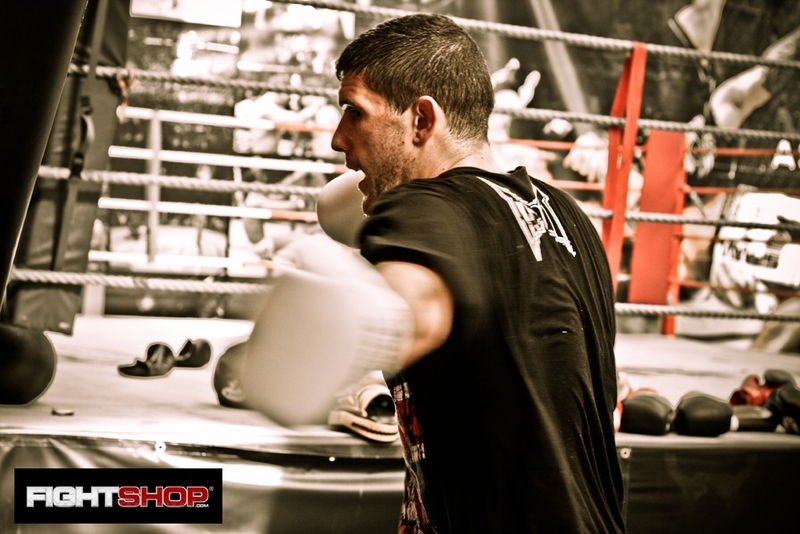 Wolfslair fighter Tom Blackledge will be representing Team England in the next stage of M1-GlobalChallenge in Amsterdam Holland on Sat 15th August against Spain.